Oh my — the actor narrating this book sounds as if he’s reading a fireside children’s book of some considerable age. 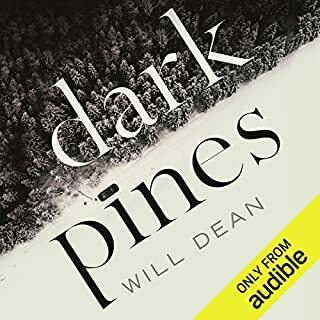 His narration is v-e-r-y s-l-o-w and robs the book of all and any thrills. Not even the peerless Juliet Stevenson could breathe interest into this meandering take of magical realism. I realise the fault is mine, but this really was not to my taste at all. 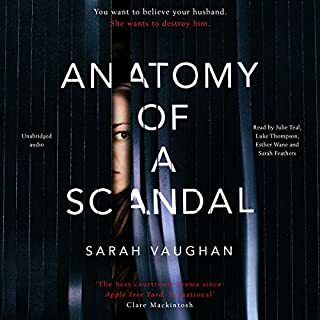 Encouraged by comparisons with Appletree Yard, but Sarah Vaughan is not a writer on a par with Louise Doughty, and the narration is not up to Appletree’s Juliet Stevenson. Does the job, though! 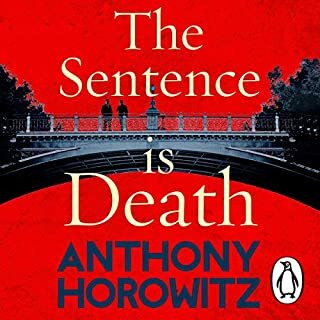 If you liked The Word Is Murder, you’ll love this: smart without being irritating, and done full justice by the brilliant Rory Kinnear. Well written and beautifully performed. 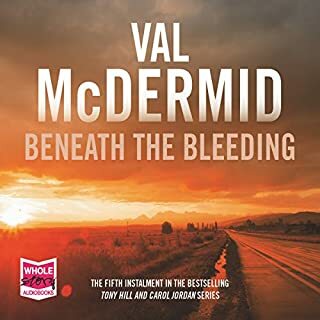 I think most people will guess “whodunnit” and in that respect I think the ending could have been more exciting had the narrative broken from the first person to confirm the murderer’s identity to the reader and had us rooting for the hero as the book reaches its climax. But this is a minor niggle (and personal opinion) about a book that was a brilliant travelling companion on a long journey. 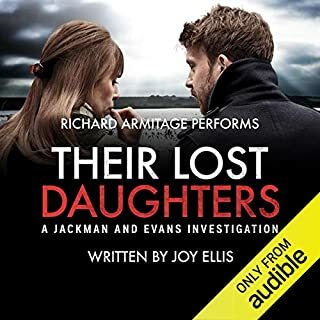 Not even the brilliant Richard Armitage can save this from tedious prose and cliched characters. 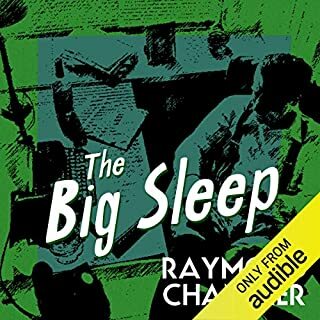 it should go without saying that The Big Sleep is classic crime; but the reading here is so inept that the narrative is drained of everything that makes it distinctive. An easy, educated, middle-class American accent hardly lends the plot a hard-boiled thrill — it’s like asking Stephen Fry to narrate Trainspotting. 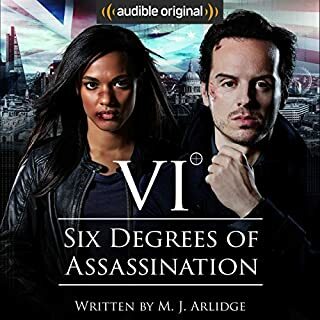 Forget Ray Porter and instead check out Toby Stephens in the BBC Radio version.